Cedar Park LMA Debbie Hernandez is at it again! 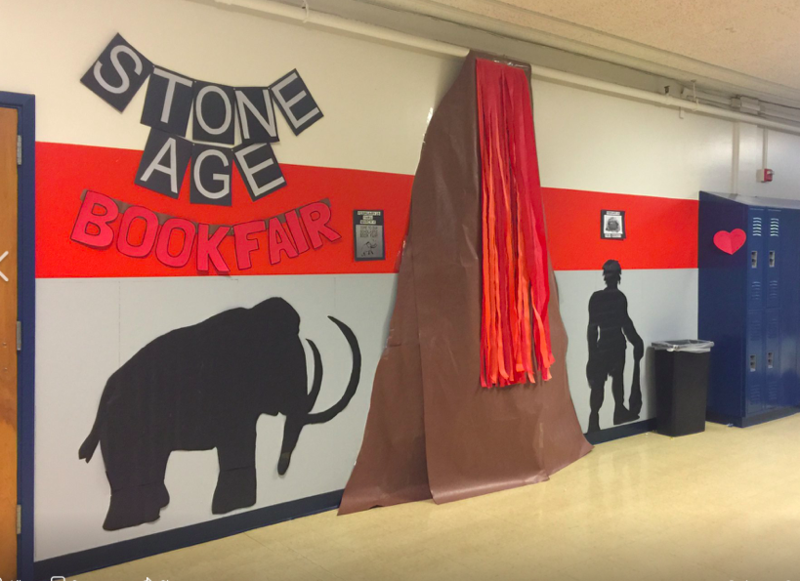 The Stone Age book fair is coming soon! Cedar Park’s Staff Appreciation team is back at it this month, with a “Souper Bowl” themed event scheduled for Thursday, 1/24. Let’s show Cedar Park how SOUPER we think they are! Please consider donating a crock-pot of soup or a large salad to feed the hard-working staff of CPMS. 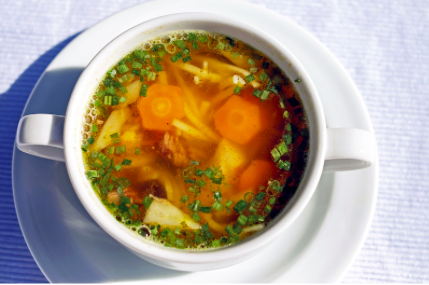 Soups can be homemade or purchased. The CPMS Student Store is in need of new volunteers in 2019. Cedar Park's Student Store is open to students before school, Monday through Friday. Student's purchase extra school supplies, PE Shirts, and other favorite items. Volunteer shifts run from 8:45am until about 9:20am. Shifts can be weekly, every other week, monthly or whatever works best for your schedule. Duties include setting up the student store before school starts, serving student customers who come by, closing the store and securing the money from the sales that day. There will be a training held Friday, January 25th at 9:15am for interested volunteers. Meet Student Store coordinator, Carrie Fox, in the lobby for a quick run through so you can feel confident that you know where to find what you need and what to do to work the student store. Training not required to sign up. Feel free to sign-up for a shift by clicking HERE.